Have you ever heard of Solemates High Heeler??? This product is amazing and very clever. 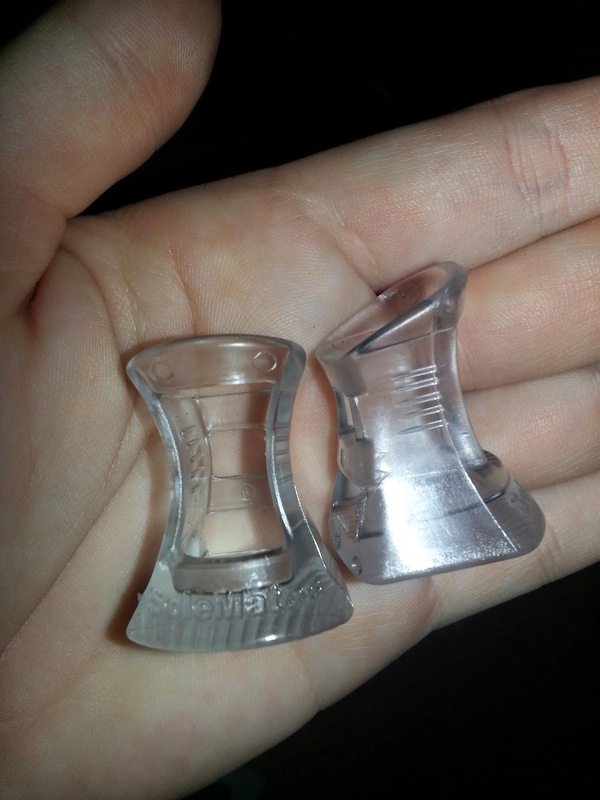 These are basically support for your heels and if your going to a party, get together, picnic, barbecue, basically anything outdoors or outside and wear heels then you definitely need this product. 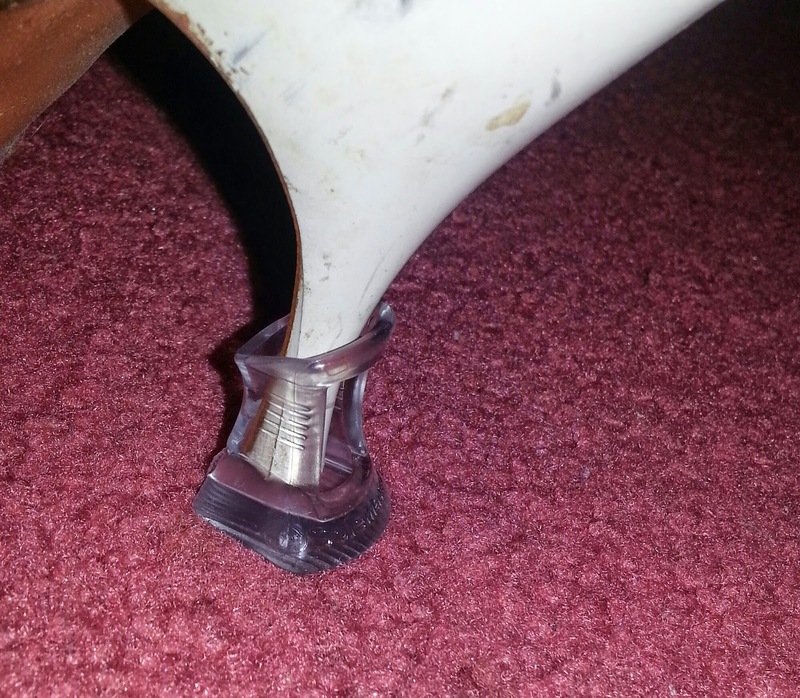 Basically so your heels don't sink down into the grass or dirt. They make them in different colors and also make clear which is super nice because no one will notice them. I feel this will definitely save you some embarrassment from falling down to the ground. 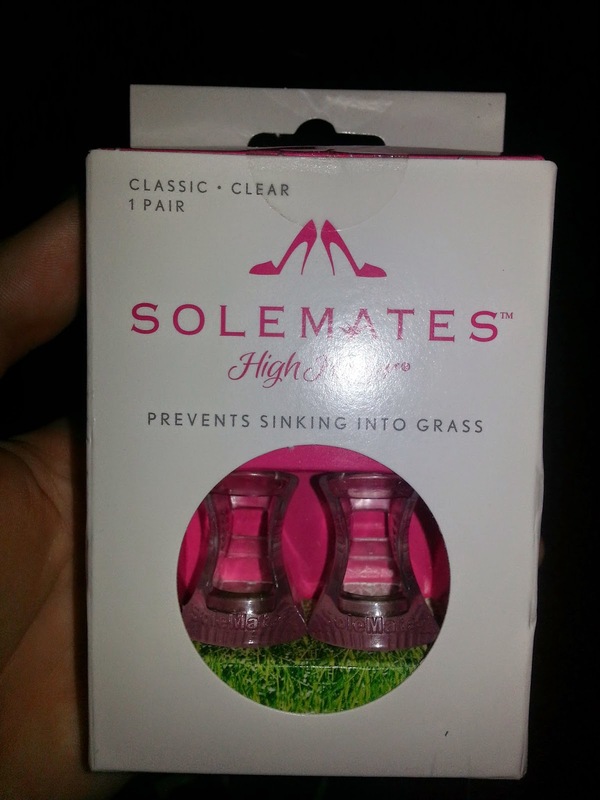 Discreet and easy to use, the Solemates High Heeler® attaches easily to most stiletto and kitten heels. 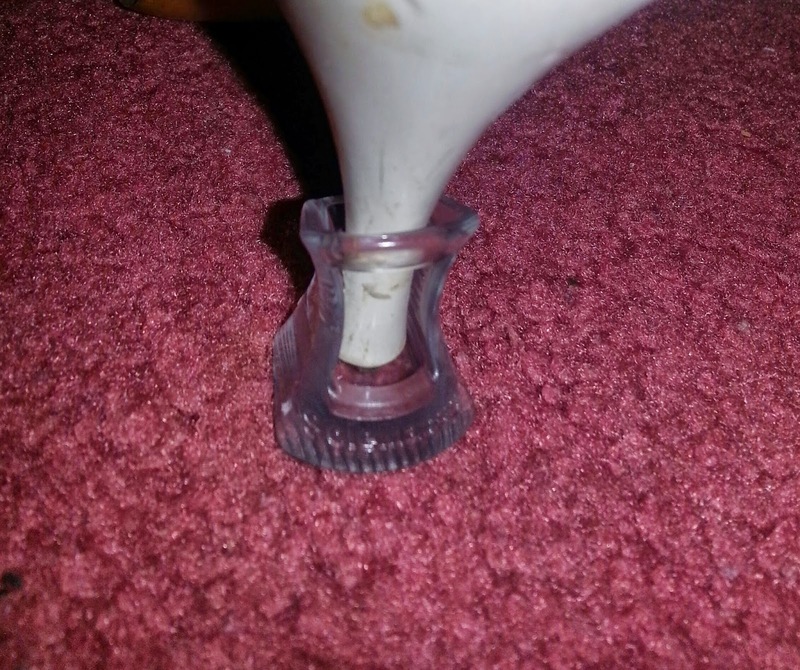 By increasing the surface area on the base of the heel, it reduces the pressure on this area and prevents the heel from sinking into grass or falling into cracks! The patented design of the Solemates High Heeler® is mechanically engineered to fit snugly on most heels and yet the flexible material grips securely without damaging the heel or compromising the aesthetics of the shoe. The Solemates High Heeler® is available in 3 sizes (narrow, classic, and wide). The Classic High Heeler® is the most popular size and fits most heels, but that we also offer “special” sizing. Make sure to follow Solemates on Twitter and Facebook and Instagram thesolemates! !